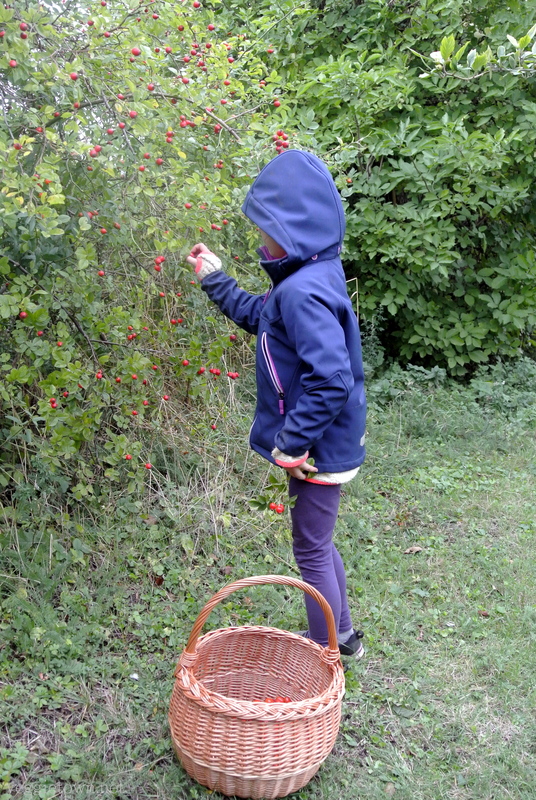 A few weeks ago, after picking Iris up from school, we headed out to pick rose hip. Last year we made the most incredible rose hip marmalade and or minds were set on another batch of this delicacy. 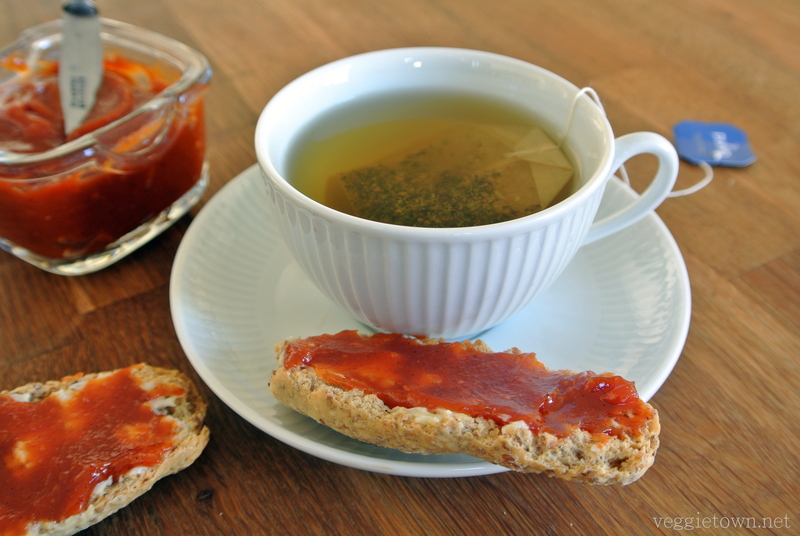 This marmalade doesn’t have the typical rose hip flavor that you get when you make for example rose hip soup (which is very typical in Sweden). 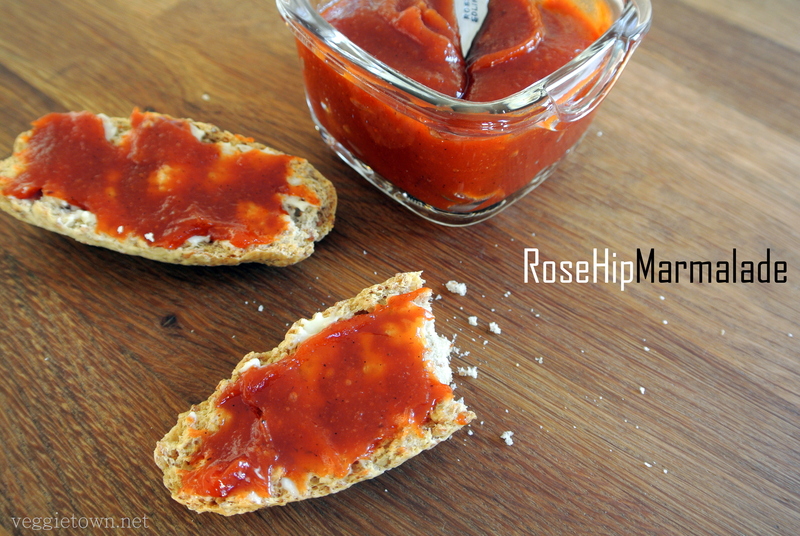 Many people, who are not especially fund of roes hip, have enjoyed this marmalade. 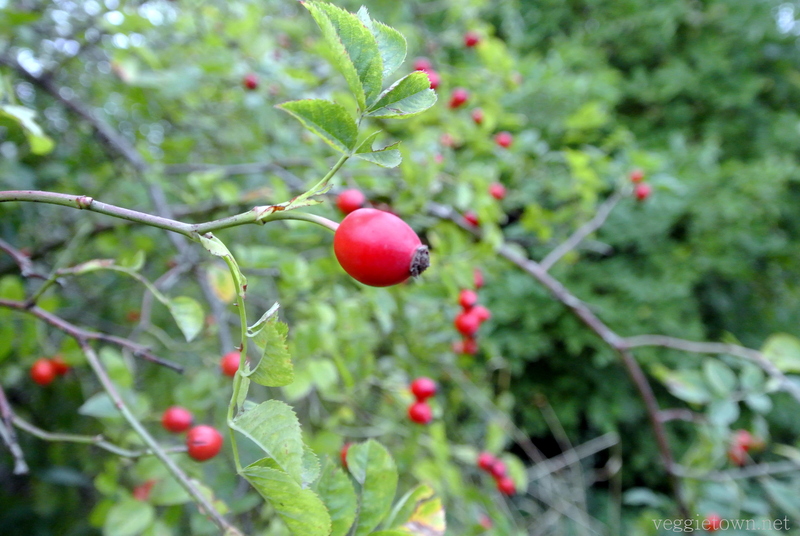 Rose hip is a true super fruit, growing everywhere around us. 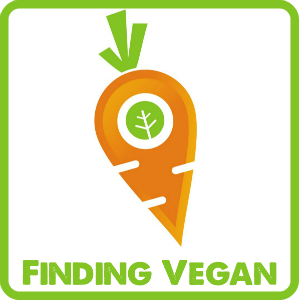 Among other things it is incredible rich in vitamin C and also has well documented anti inflammatory properties. 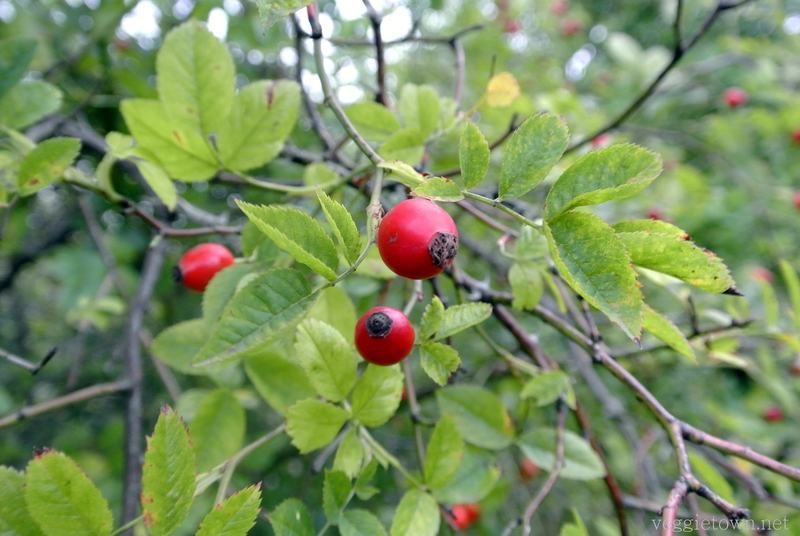 Rose hip has, over the years, been used for several diverse complaints. But I am not sure though exactly how much of these benefits that are left after the whole boiling process in this recipe. But I think it is important to mention that from a nutrition perspective rose hip is right there on the top together with all the expensive super food produced on the other side of the earth (that many people tend to buy today). The big difference is that rose hip is growing right around your corner and it is for free! The best time to pick rose hip is when they have a bright red/orange color but you can harvest as long as there are any left on the bushes. Beside marmalade and soup you can for example make freshly pressed rose hip juice or why dry them and use for infusions. Wash the rose hip thoroughly. Remove stalks and beard. Place in a big saucepan together with the water and bring to boil. Lower the heat and let it simmer for 40 minutes or until soft. Pour the rose hip and water into a blender and mix. Aim for a smoothie like texture. The more smooth the better. But keep in mind that the seeds are very hard and will not break break. Use a fine mesh strainer to separate the seeds from the rose hip mash. If it i difficult you may add a bit more water. Place the smooth rose hip mash/liquid in a saucepan. Add sugar and seeds from the vanilla pod. Bring to boil and stir often, especially towards the end when the marmalade is getting thicker. It is ready when it reaches 104C. Fill sterilized jars and keep it in a cool place. If you want to store it in room temperature you may process it in a water bath for 15 minutes and it will fine for more than a year. This entry was posted in Breakfast, Cultured and Preserved Food. Bookmark the permalink.